With breathtaking coastal views and friendly bespoke service, Mullion Cove Hotel makes a unique setting for hosting social and business events. Whether it is a family party or a meeting of professionals, we have the knowhow to cater for a wide range of corporate gatherings and celebrations. Your guests are sure to love the stunning views, not to mention our excellent food and accommodation. We are flexible and responsive to your needs too, whether it is a business lunch or a special anniversary party with family and friends. Should you wish to combine your event with an overnight stay or some leisure time this can also be easily arranged too. Located near Falmouth and Penzance on the beautiful Lizard Peninsula, we are close to various team building activities and beautiful places to visit. 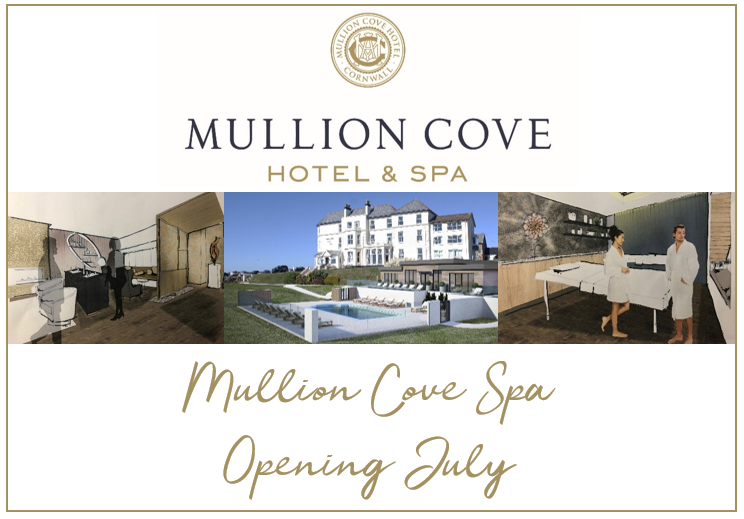 Please do not hesitate to contact us on 01326 240328 or email events@mullion-cove.co.uk for more information.